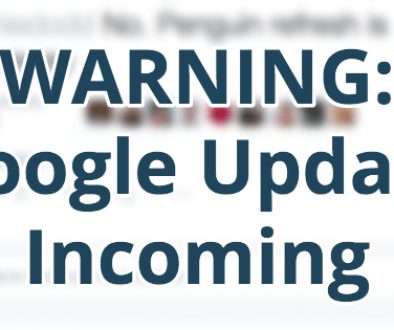 TL;DR: We knew the big Google update for mobile ranking was coming. Now we know a little more about what it will affect (and what it won’t, such as tablets). The big mobile search ranking update Google announced for April 21st isn’t news; we’ve known about it for a while now. Today, a great piece on Search Engine Watch broke down the various parts of what you do – and don’t – need to do for your site to prepare. Ensure your site is mobile-friendly (I recommend responsive design, and so does Google, though it won’t affect your ranking if you choose a mobile site instead). If your site isn’t responsive, talk to the person who made your website. With how easy it is to build responsive sites nowadays, it shouldn’t be too expensive to update your site design.